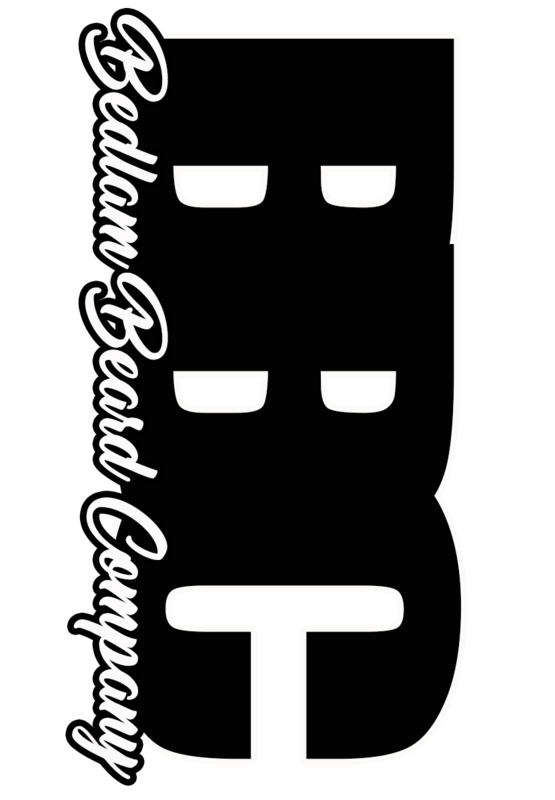 Mama Tried Tattoo Balm — Bedlam Beard Co.
Mama Tried Tattoo Balm is a mixture of Shea, Cocoa Butter, Beeswax and essential oils. The healing powers of Beeswax, which is blended with Helichrysum, Lavender, and Frankincense & Myrrh oils...provides a natural remedy to the freshly tattooed skin. I personally have used it numerous times, and won’t use anything else!